Saudi Arabia’s sovereign wealth fund has raised an $11 billion loan from banks, a source with direct knowledge of the matter said, as it seeks to boost its firepower to finance the kingdom’s economic transformation plans. News of the loan, which was increased from an initial guide size of $6 billion to $8 billion given by sources close to the deal in July, comes after Saudi Arabia indefinitely postponed plans to list state oil giant Aramco, according to four industry sources. This is the first commercial loan for the Public Investment Fund (PIF), which has been charged with helping to deliver the Vision 2030 reform plan announced by the government in 2016, an ambitious economic programme designed to free the kingdom from dependence on oil exports. The PIF has also made substantial commitments to technology companies or investments, including a $45 billion agreement to invest in a giant tech fund led by Japan’s Softbank. On top of that, it has tentatively committed $20 billion to an infrastructure investment planned with Blackstone. 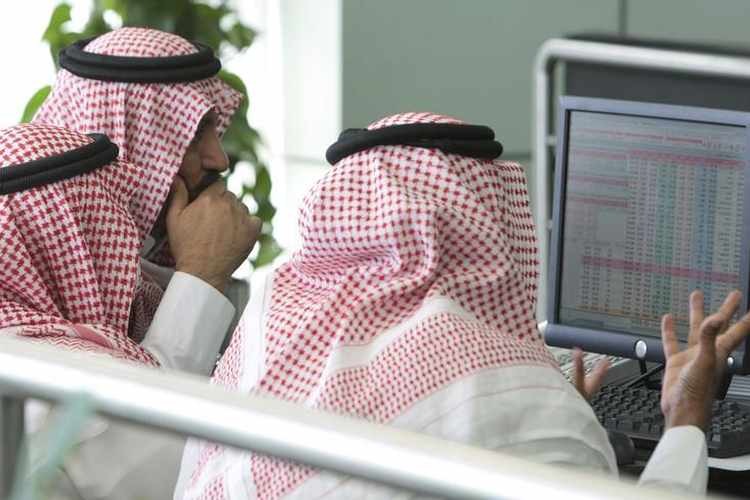 The sovereign fund will pay a margin of 75 basis points over the London Interbank Offered Rate for the loan, the same as that which the Saudi government secured when it raised a syndicated loan earlier this year, the source told Reuters. The PIF was not immediately available to comment. Proceeds from the loan would be used for general corporate purposes, sources had told Reuters in July. The debt raising diversifies PIF’s sources of funding, which in the past were capital injections and asset transfers from the government as well as earnings from existing investments. The fund is expected to receive tens of billions of dollars from the sale of part or all of its stake in petrochemical company Saudi Basic Industries Corp (SABIC) to Saudi Aramco. Riyadh-listed SABIC, the world’s fourth-biggest petrochemicals company, is 70 percent owned by the PIF. It has a market capitalisation of $98 billion.